Priced per package. 1000 labels in a package. Give your pricing and presentation a professional look. 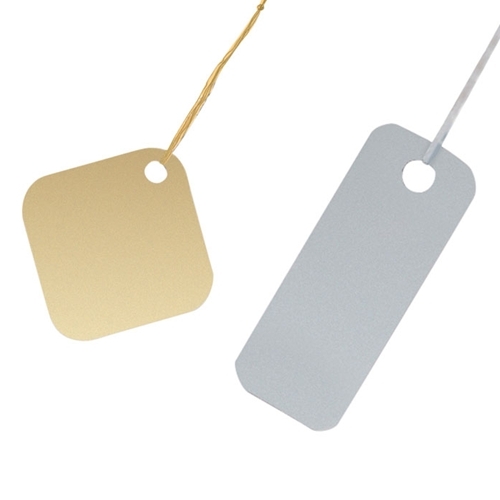 These plastic tags may be used as bar-code carriers, labels, computer tags or price tags. Available in four sizes and colors. All sold in packages of 1,000.